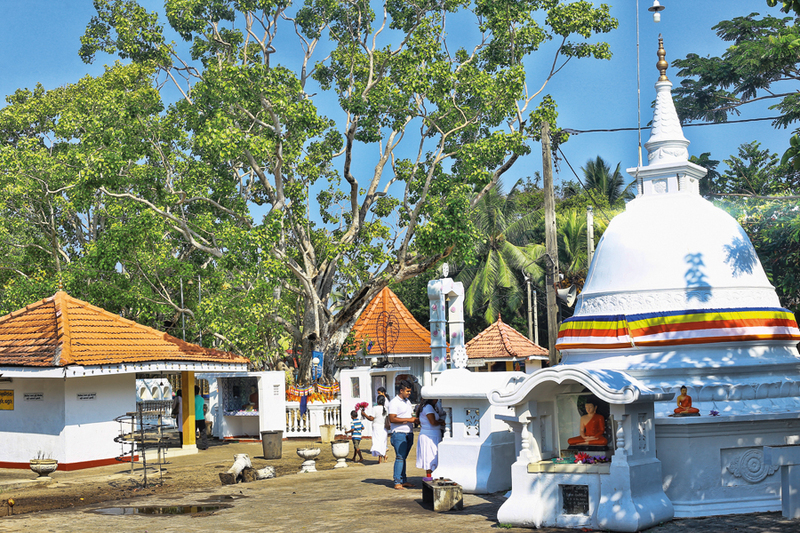 Pillewa Temple in Boralesgamuwa is not only a place of worship for Buddhists but also a popular place for devotees for gaining solace when in dire distress with either a loved one being ill or in great danger, this is where people go to pray to the Dethis Pala Pillewa Bhodi Tree and the Gods that protect the venerated tree, to help them. 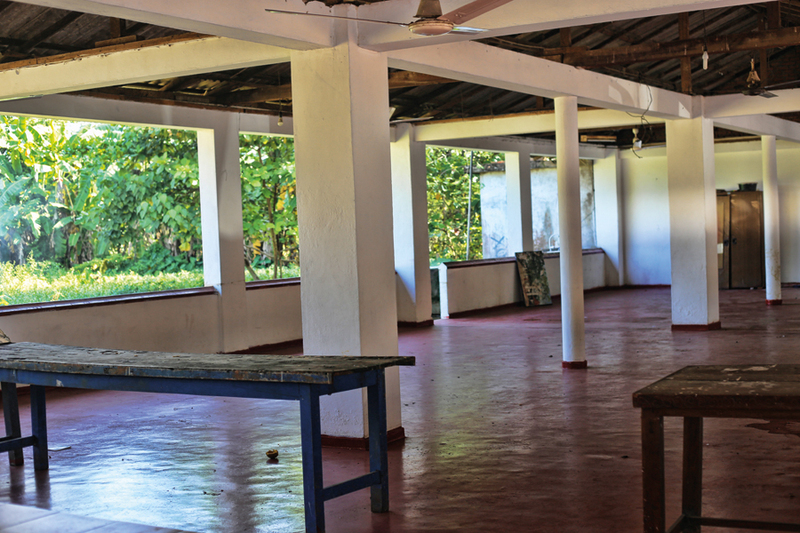 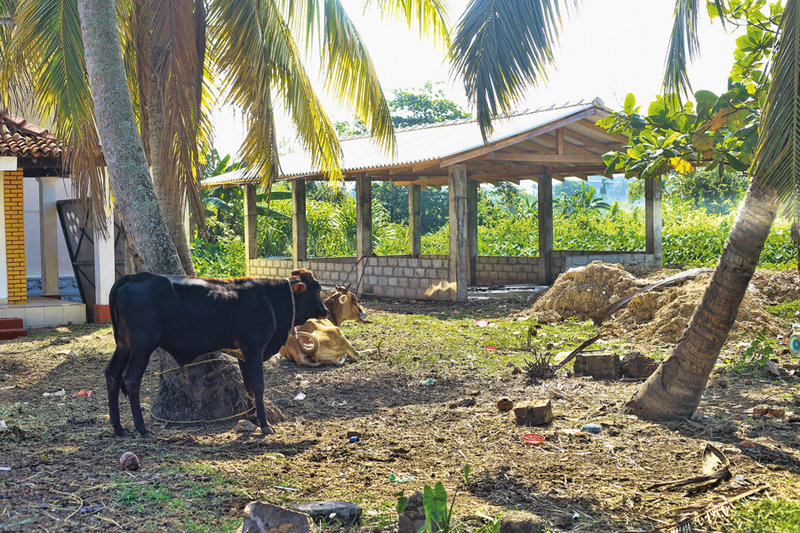 The temple is scattered around a land area of about 3 acres and is home to many cows freed from death. 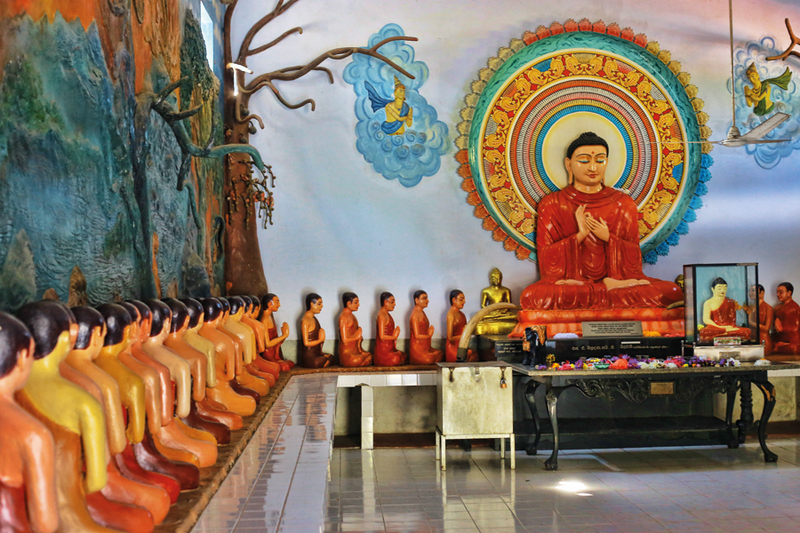 Speaking to Ven. 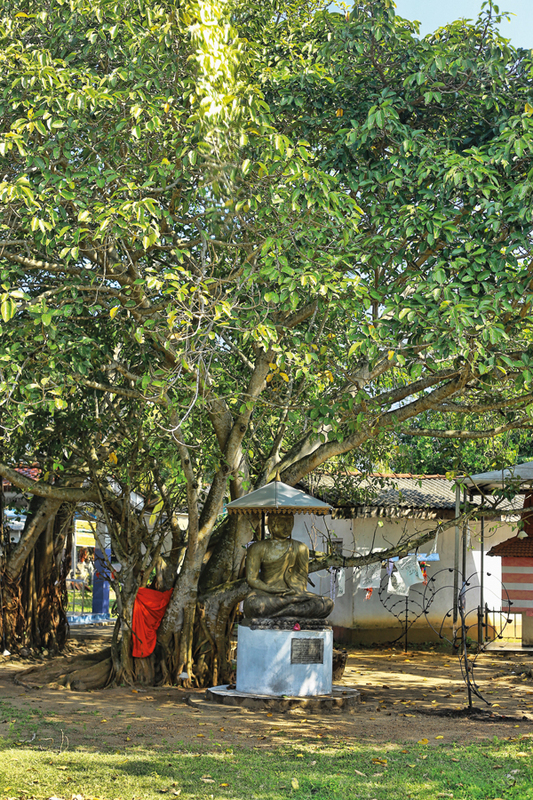 Seelananda Thero, Chief Incumbent of the Temple, I was told that Pillewa Bodhi Tree is actually the branch of the Sri Maha Bodhi Tree in Anuradhapura. 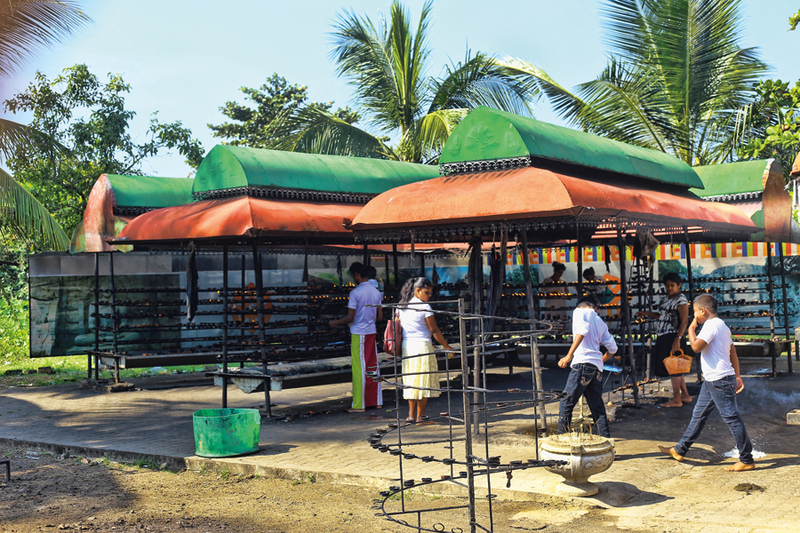 It is an Dethis Pala Bo Tree. 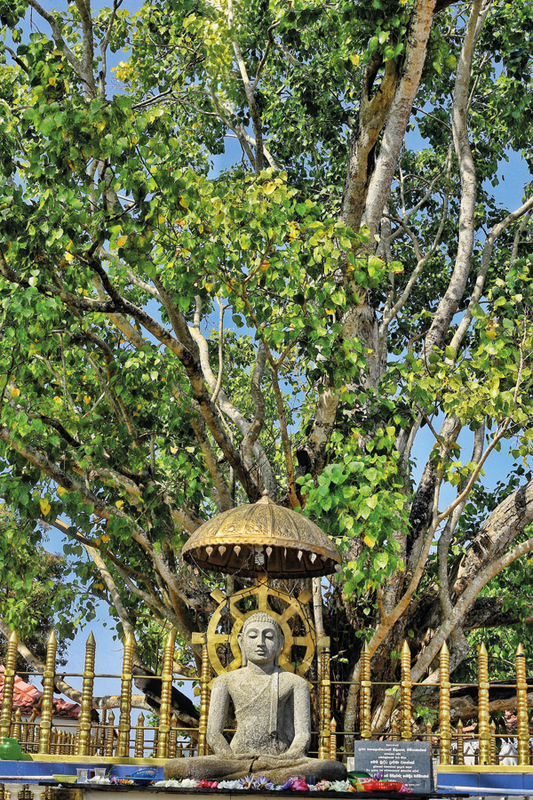 Other Dethis Pala Bodhi Trees include, The Ven. 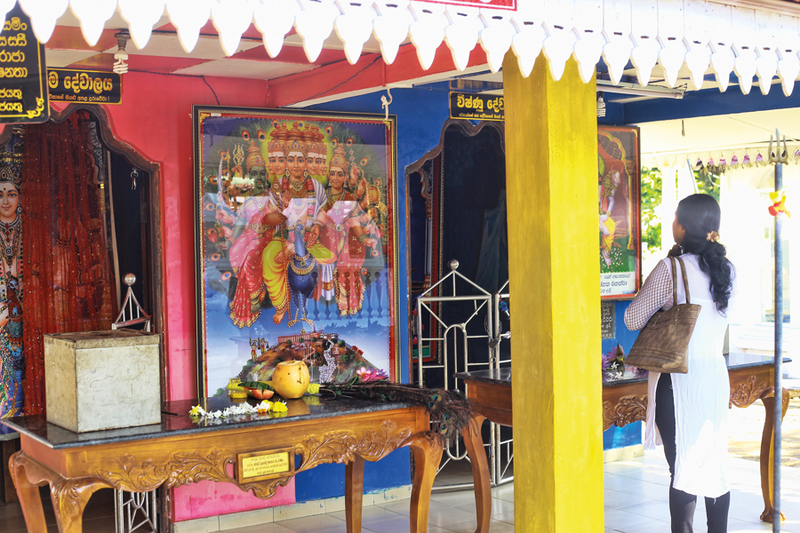 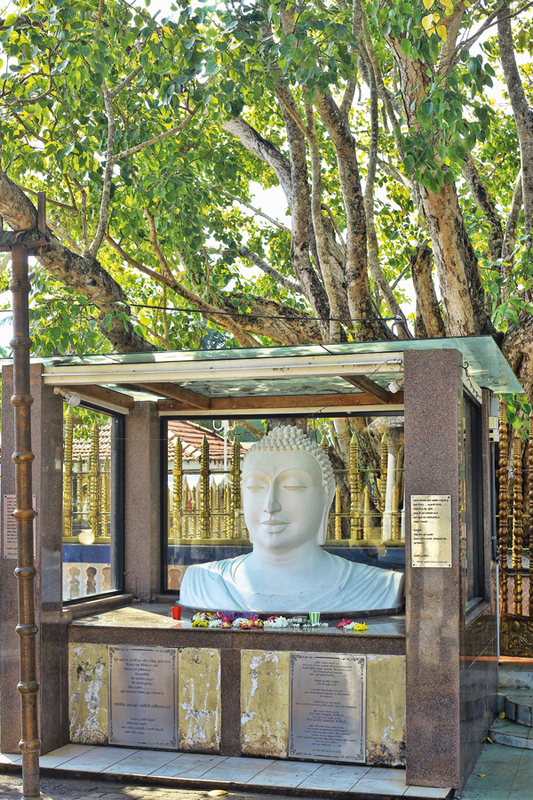 Sri Maha Bodhi Tree in Anuradhapura which is the main Bodhi Tree and the only remaining original tree which provided The Lord Buddha shade and protection from extreme weather conditions and beside which The Buddha gained enlightenment. 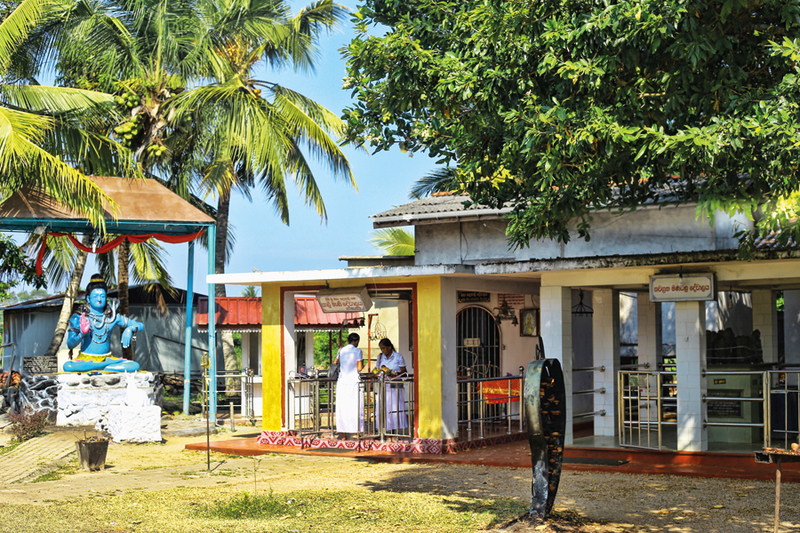 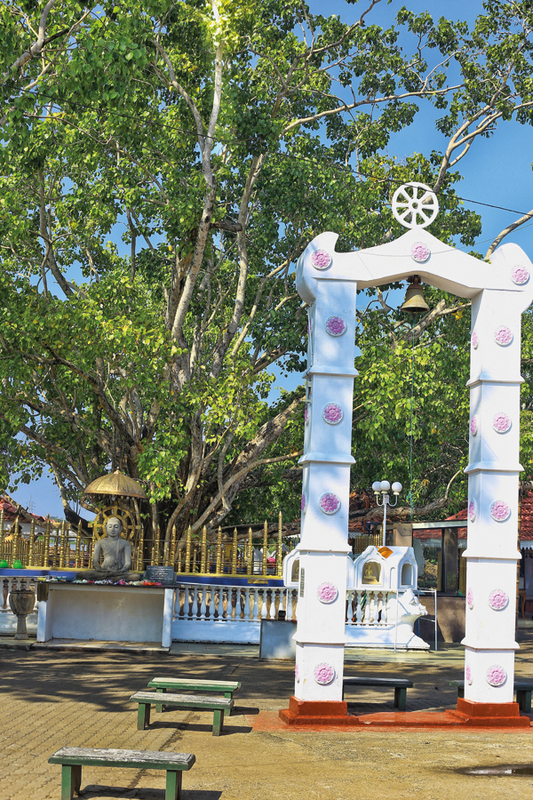 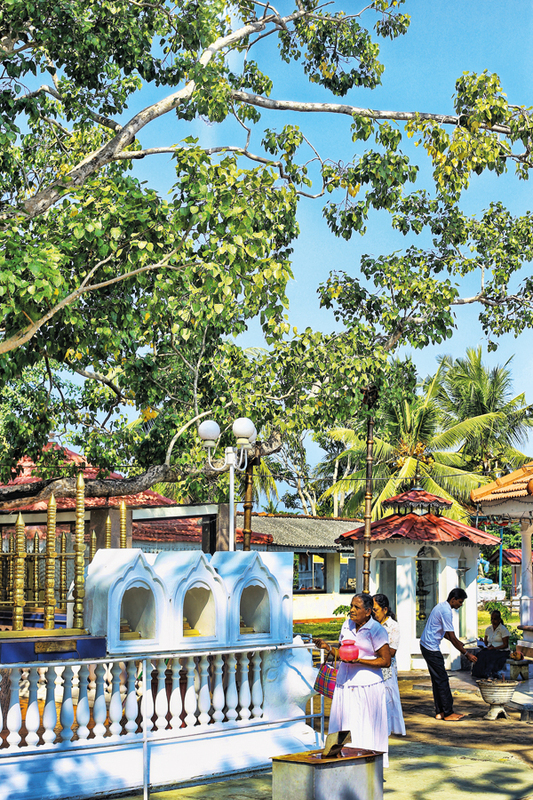 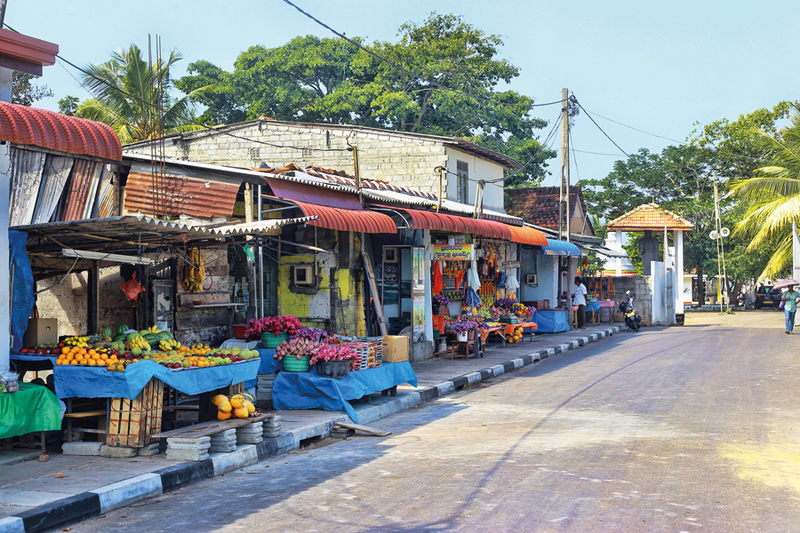 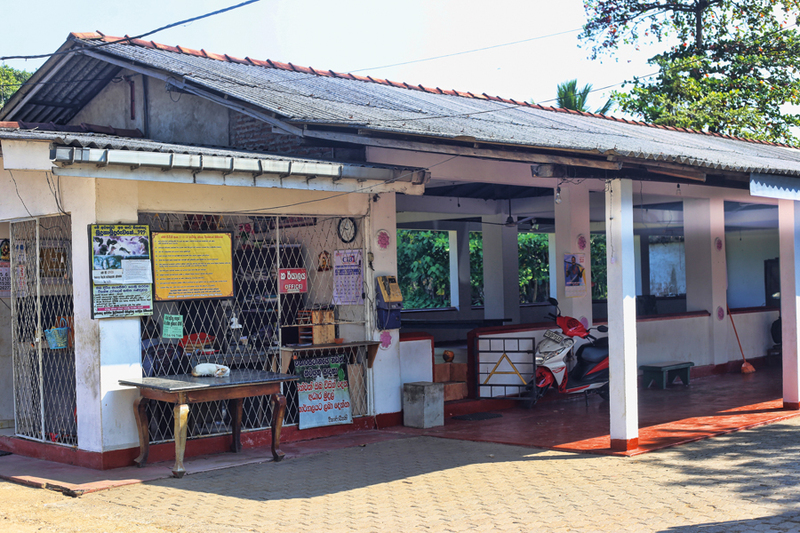 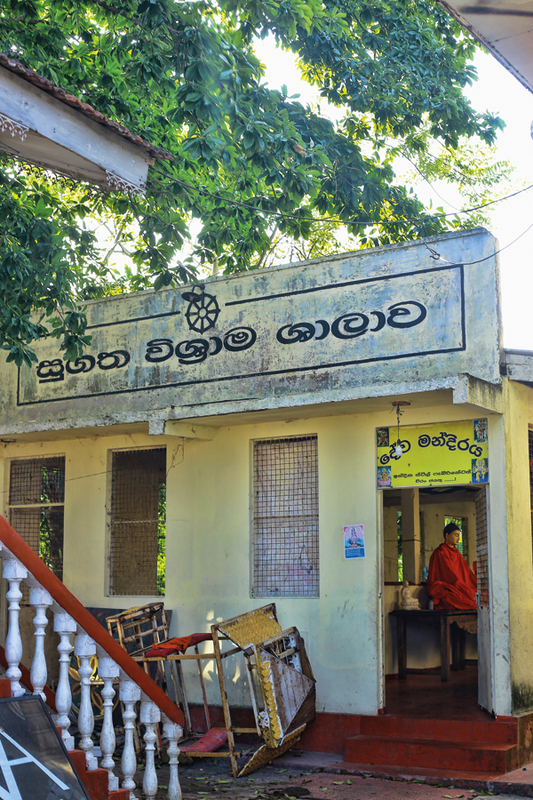 The Kelaniya Bodhi Tree, Bellanwila Bodhi Tree, Kataragama Bodhi Tree and Matara Bodhi Tree are some the other Ashta Pala Bodhi Trees in the country.